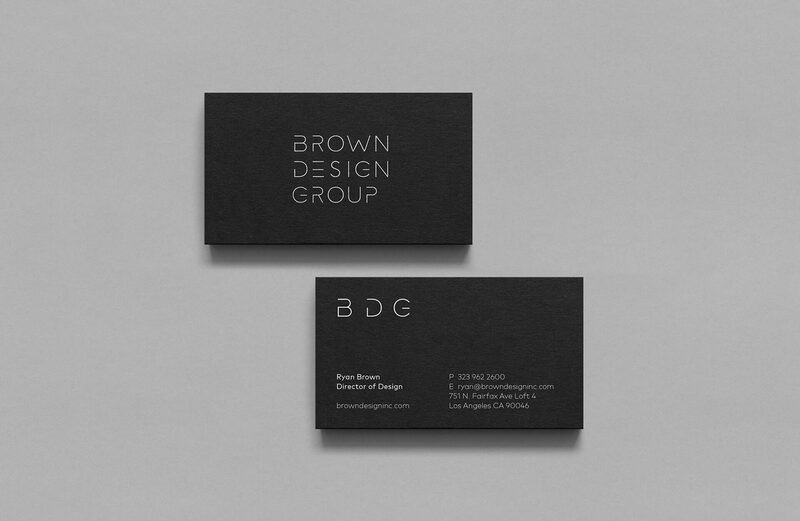 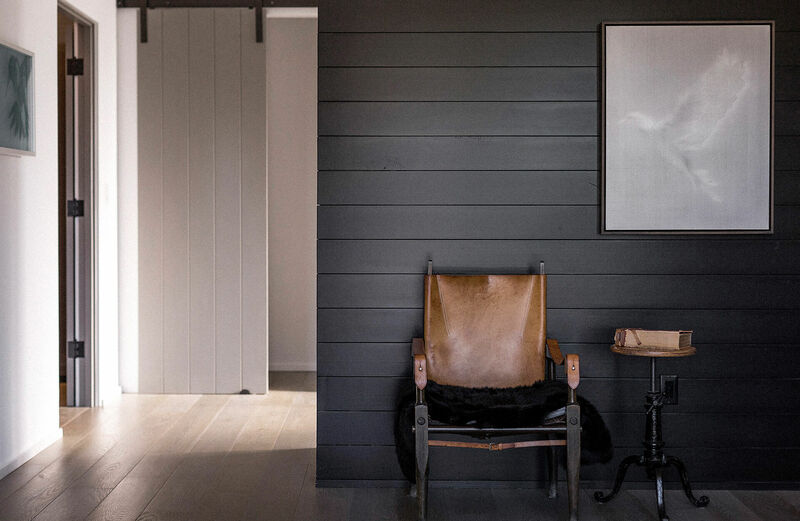 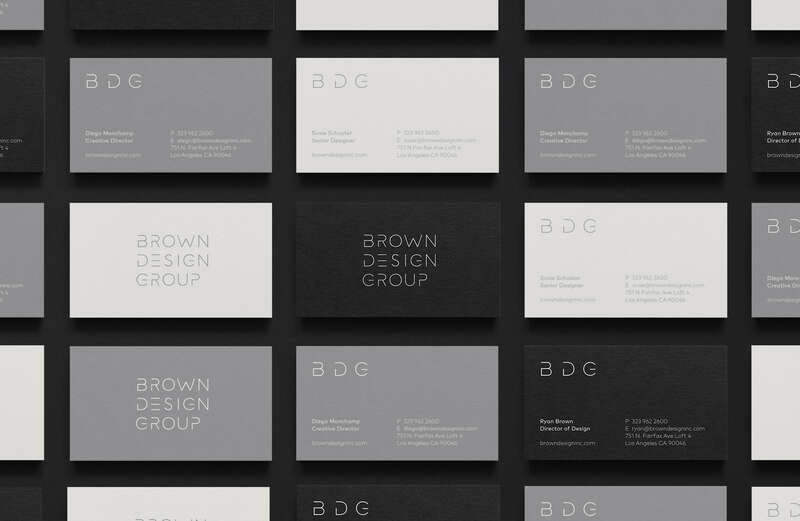 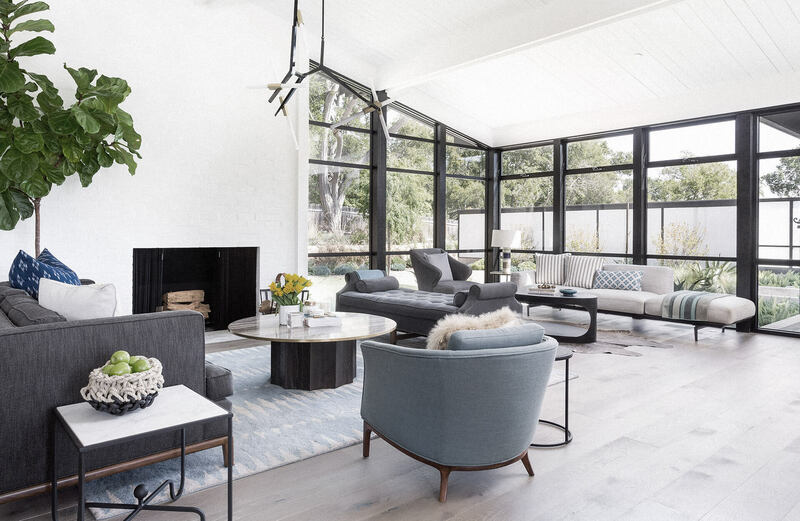 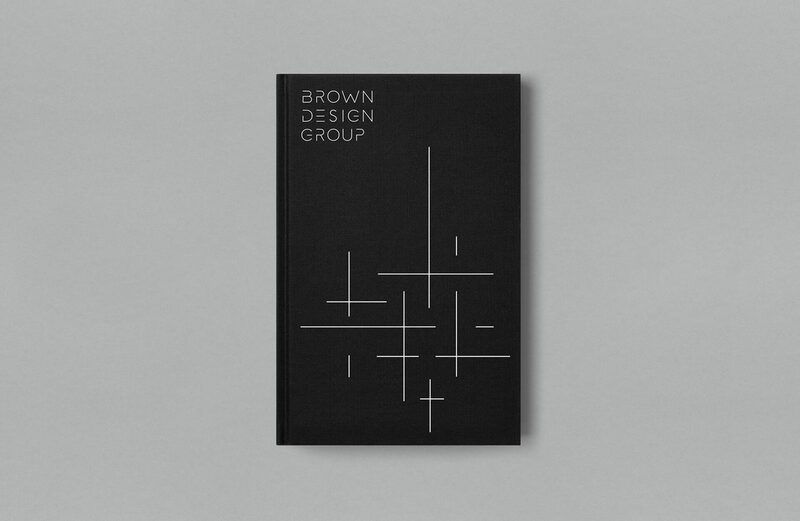 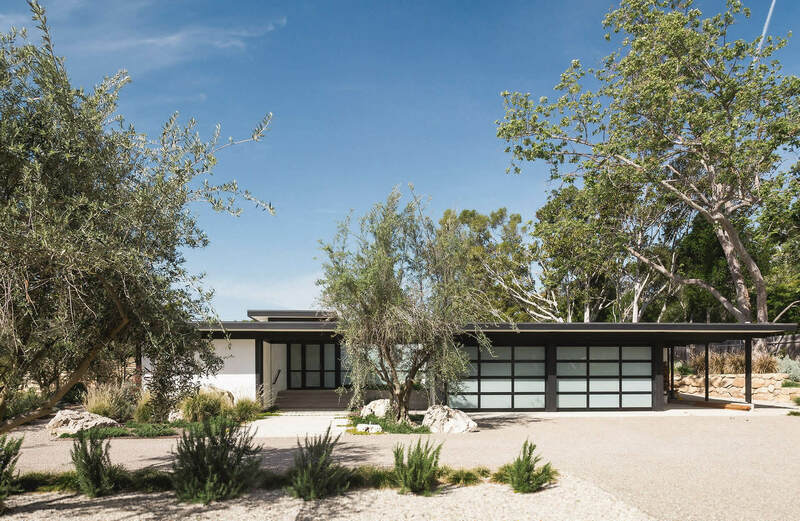 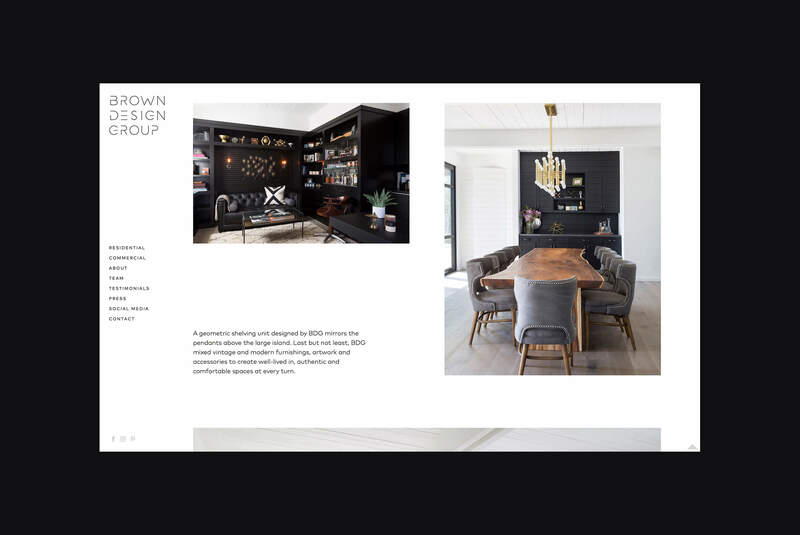 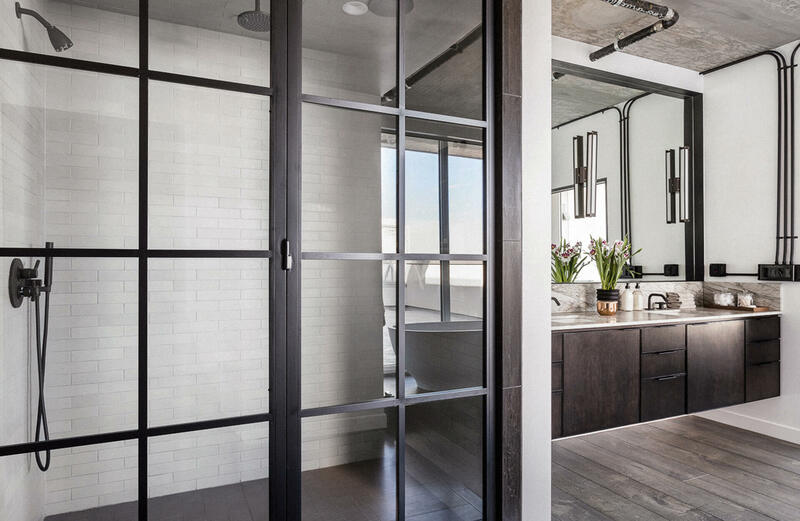 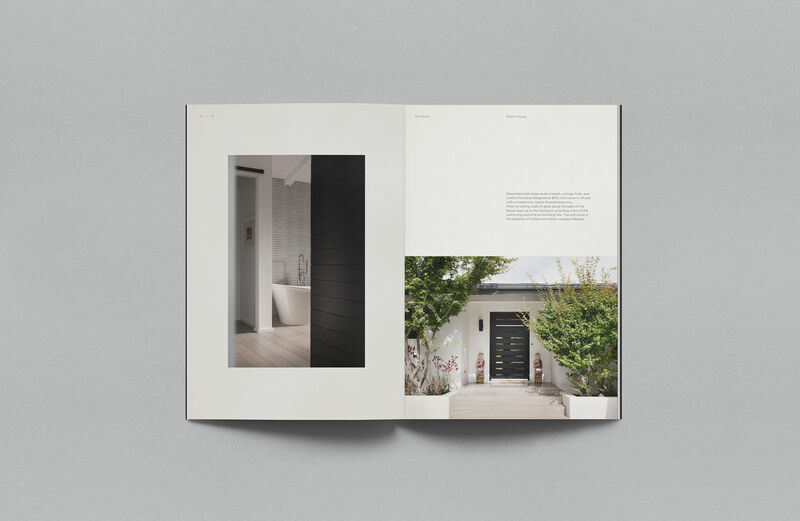 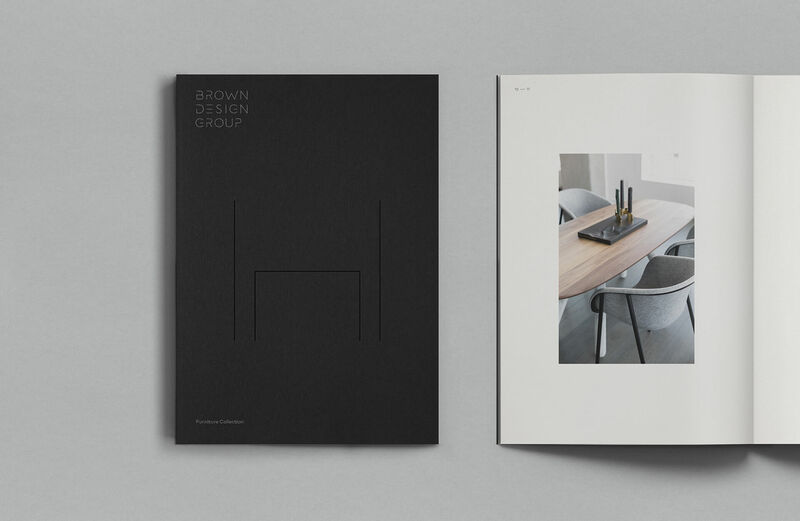 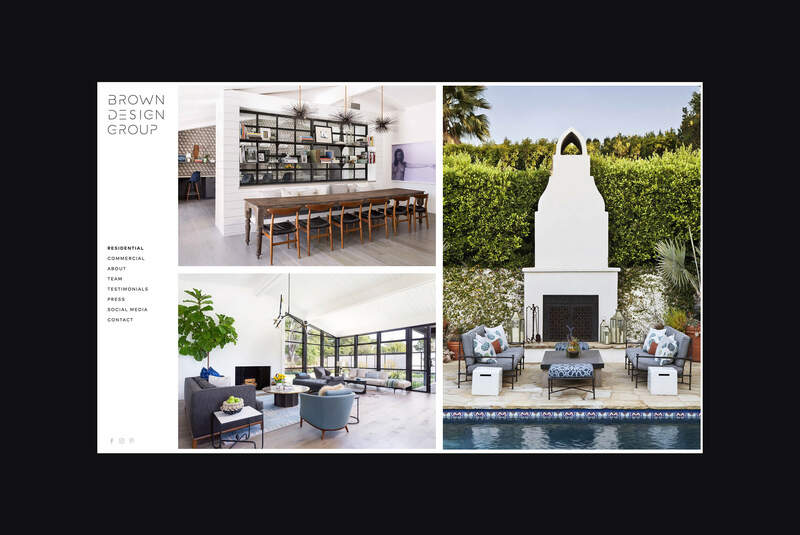 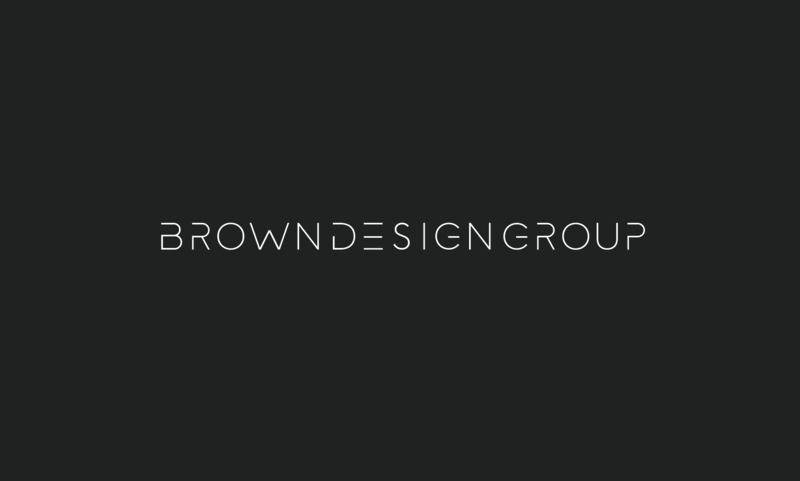 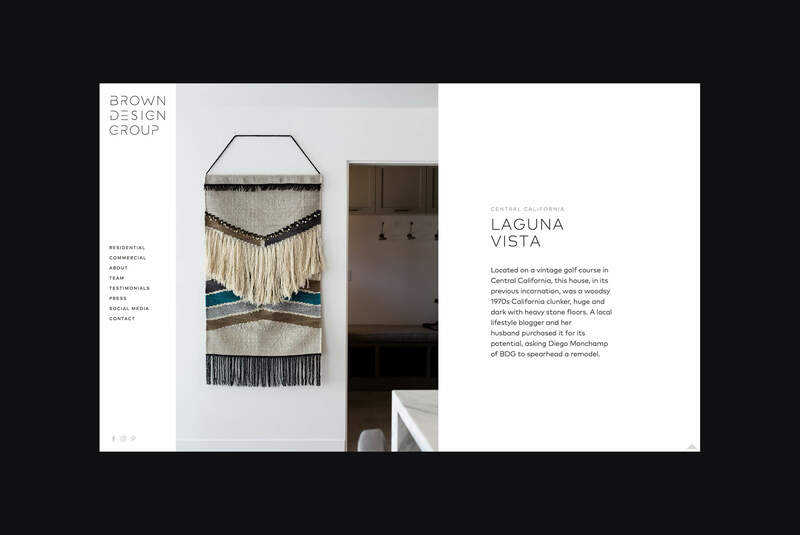 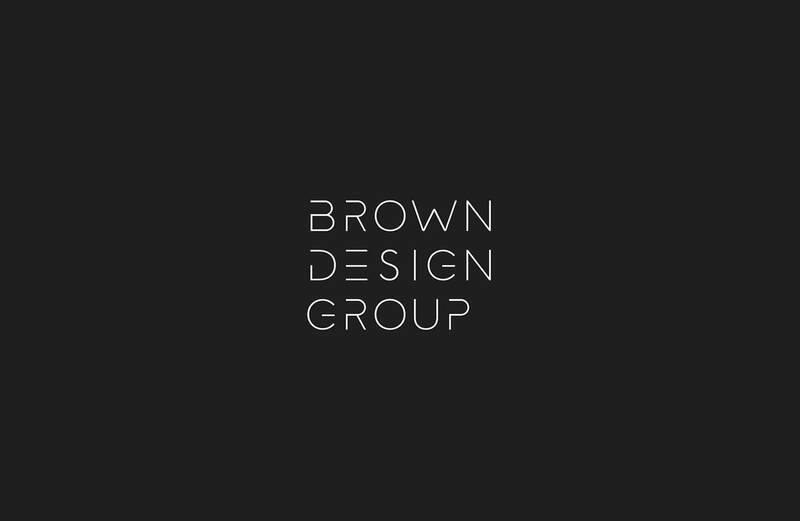 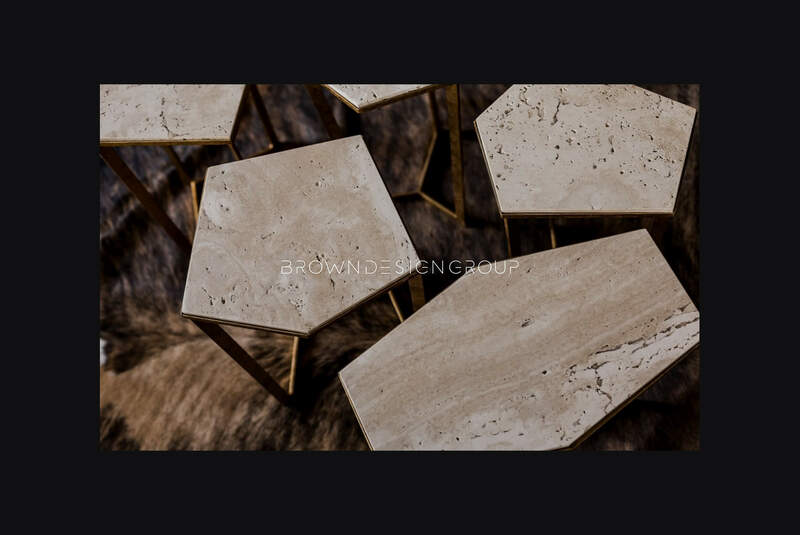 Brown Design Group, established in 1998, is one of California´s leading residential and commercial interior design firms with offices in Los Angeles and Santa Barbara. 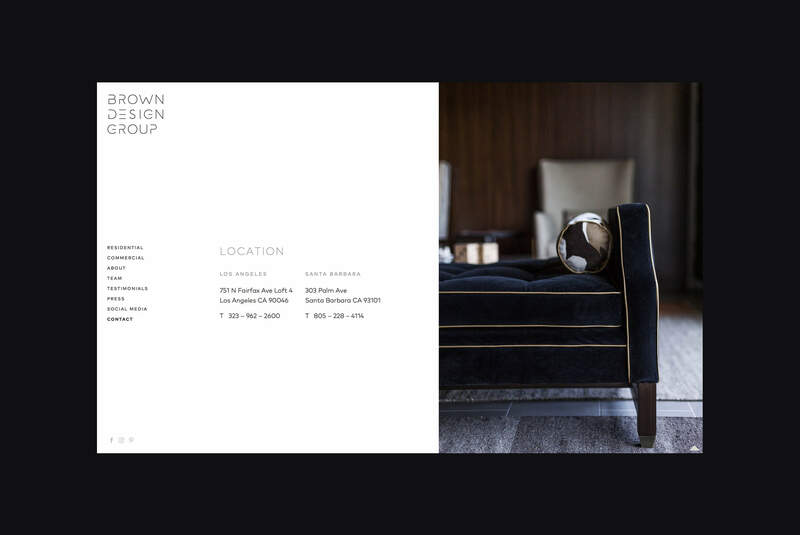 Their passion for creating stylish, organic and contemporary spaces is matched by the efficiency and creativity they bring to every project. 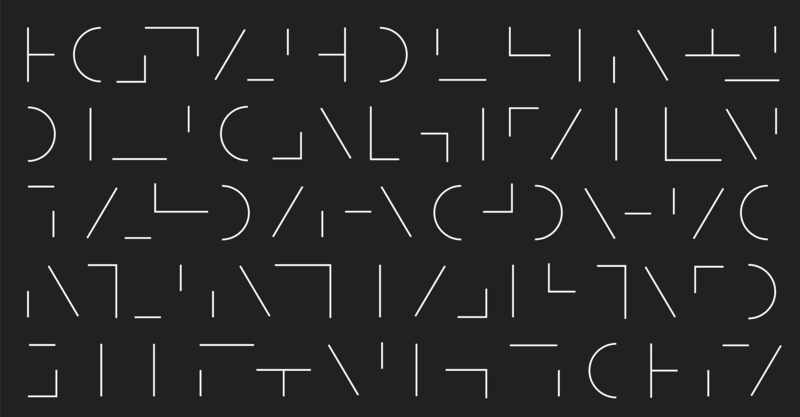 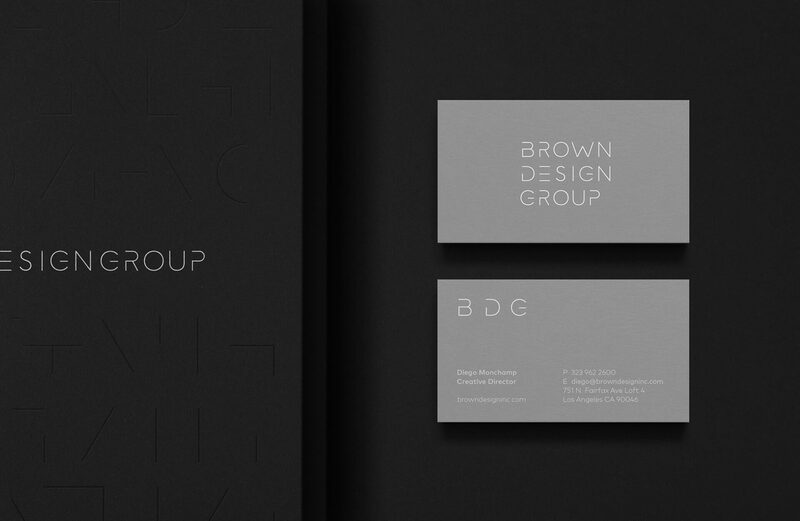 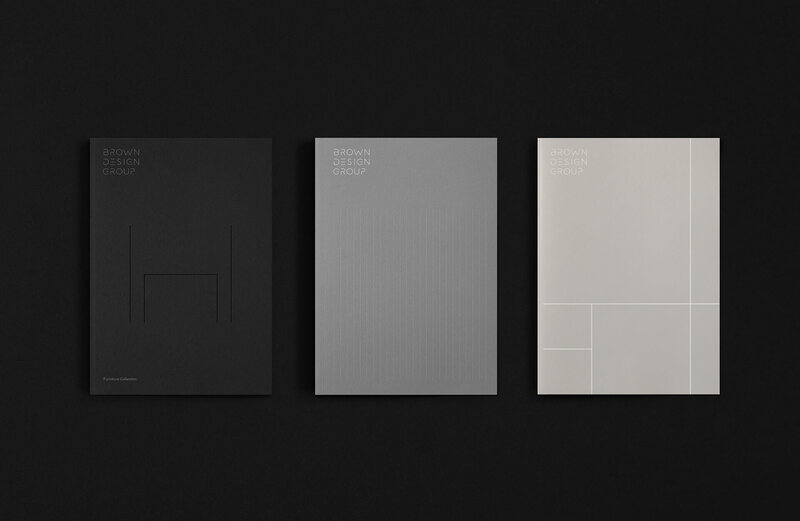 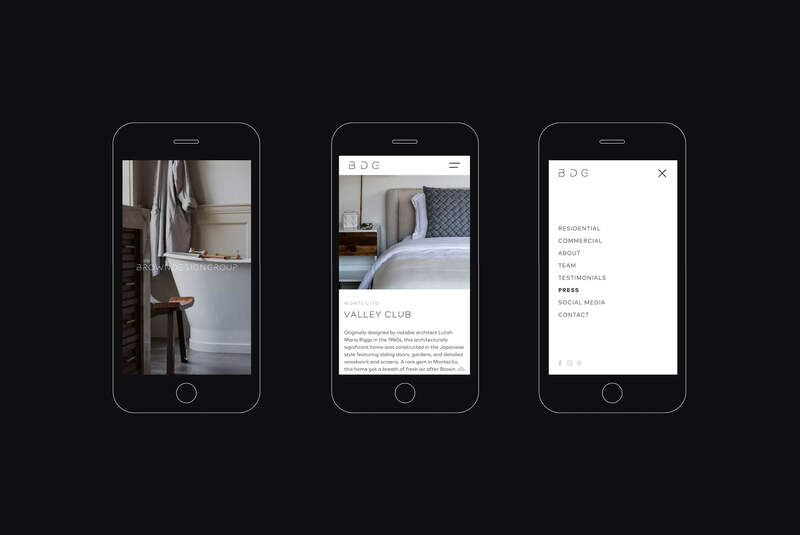 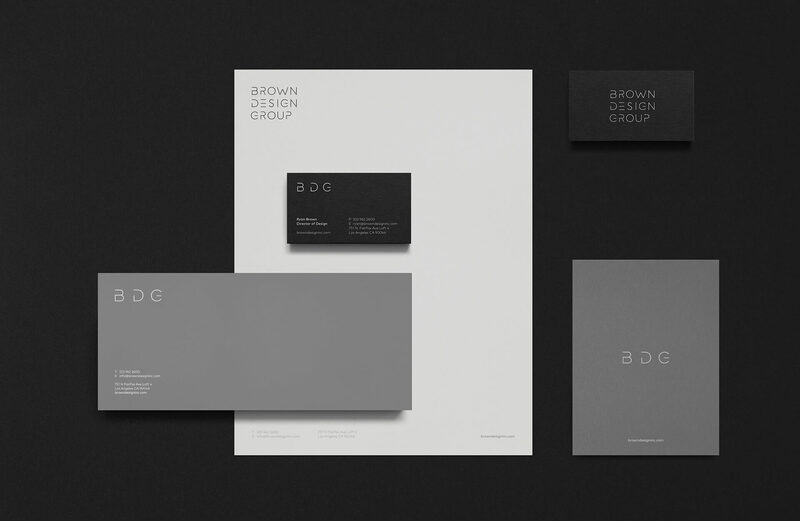 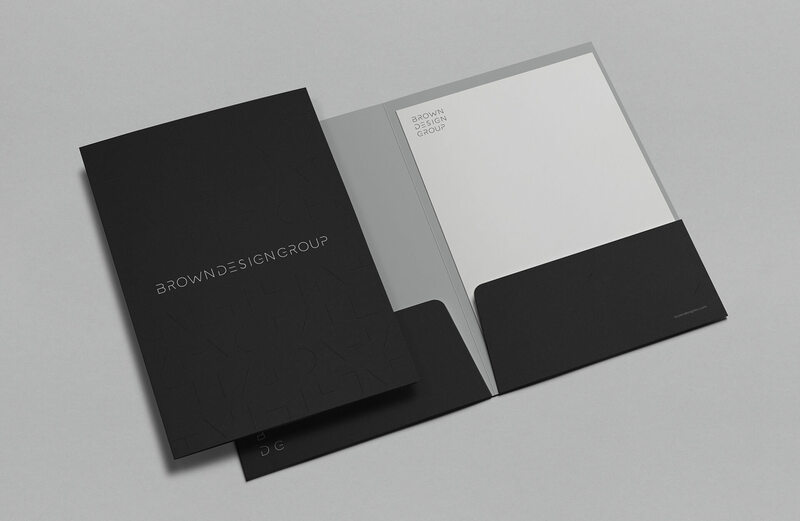 Minimalism, cleanliness, and elegance are the main elements to develop this identity. 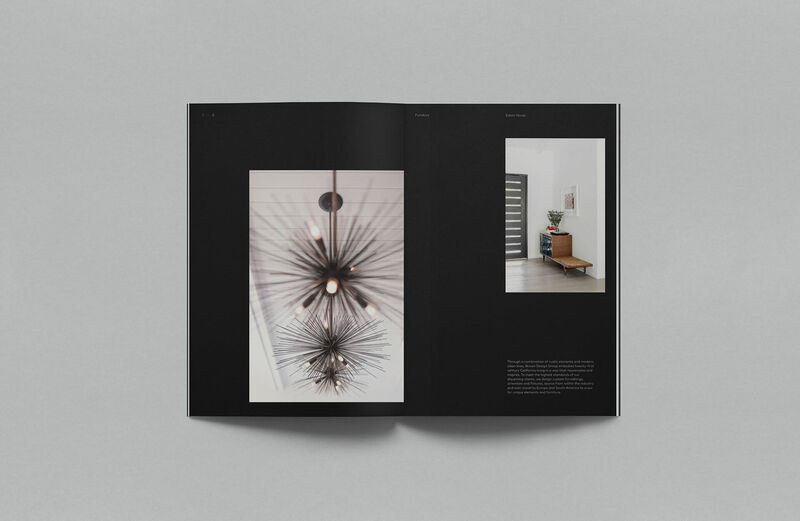 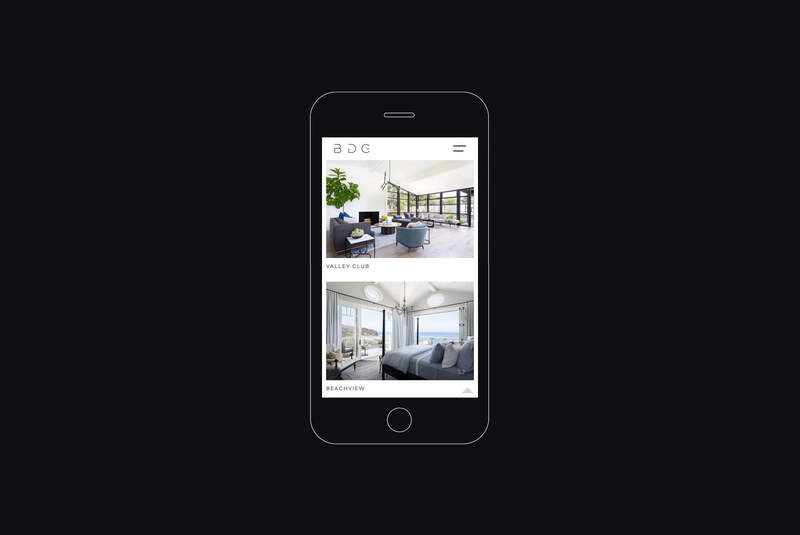 It has been built from the main principle of modernity, following the representative forms of architecture and interior design, as well as a visual aesthetic line between art and industrial design. 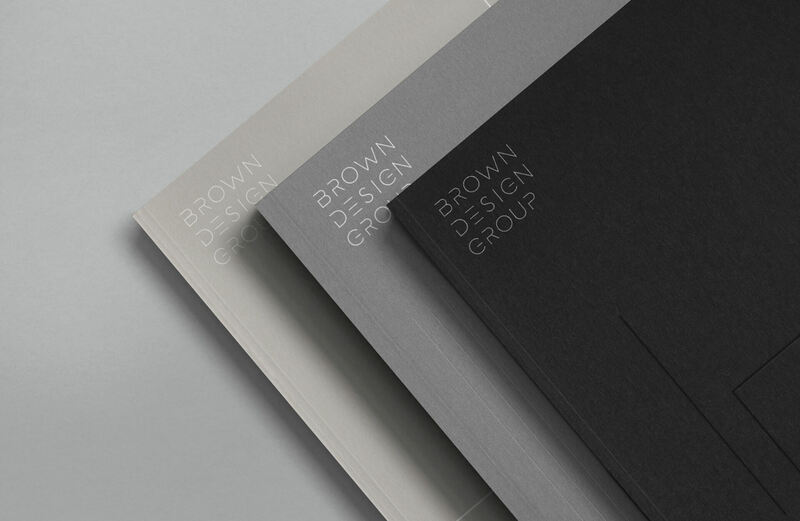 We have chosen a range of neutral and elegant colors, accompanied by contemporary and modern typography, very close to the world of design. 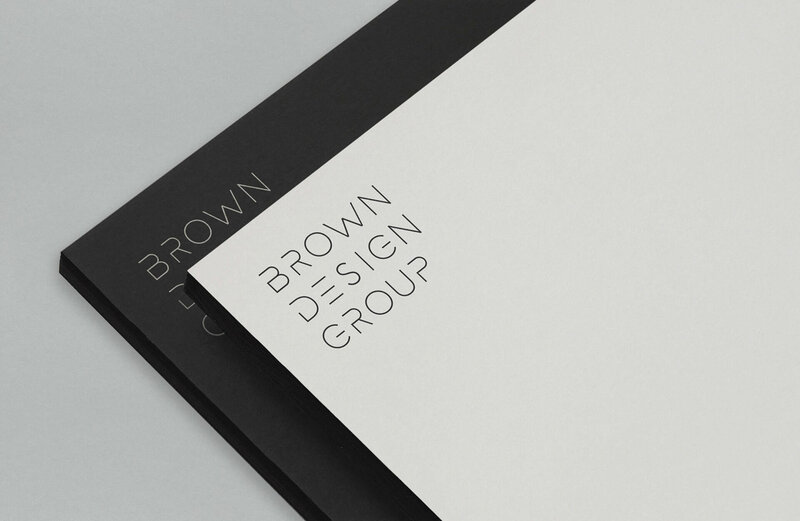 We have also sought the use of a few graphic elements in the construction of the logo, making a fully customized logo and creating unique typography. 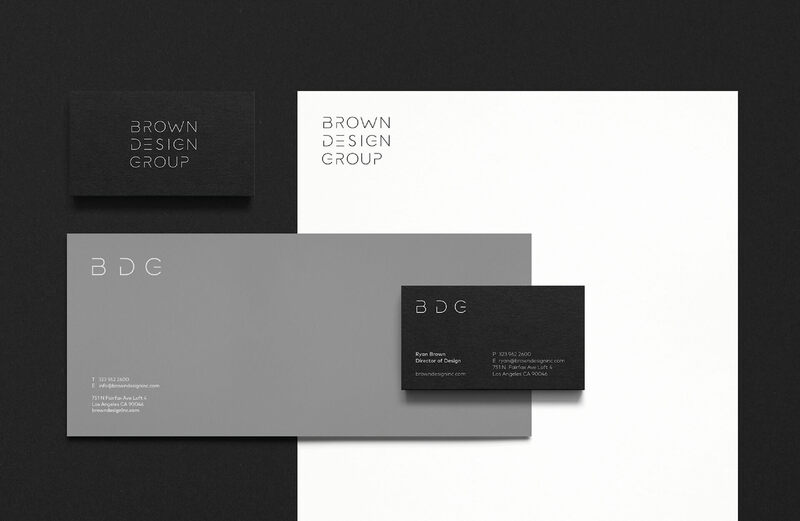 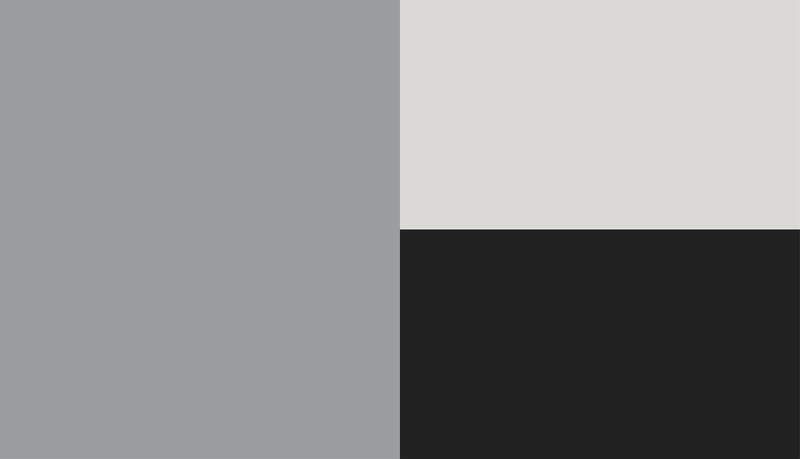 Services: Brand identity, Stationery, Print collaterals, Web design, and Development.